I had a session with my psychotherapist today followed by an abdominal scan. They both went well and left me feeling less anxious about concerns I had. Today reminded me of the time when I last had an abdominal scan whilst on the transplant list. I had the call after waiting 8 months in 2015 when I was about to go in for a scan. Part of me was hoping it would happen again. It’s only been over 3 months now, but you never know. I’ve always been told to expect it to happen whenever, and never judge how long it’ll be by how long you’ve been waiting for. If you had read the blog about the time I had been called in, you’d have remembered that it never went ahead. 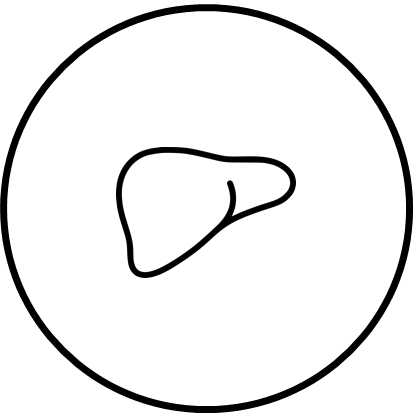 It was due to the quality of the liver that stopped it to going ahead. Obviously deep down, I hope the next call, will be the last.